About - SYDNEY PARTY PEOPLE. Discount tickets to music events. Discounted Festival and Event Tickets. Sydney Party People provides access to a reliable source of discounted festival + event tickets. We also offer tickets, guest list and birthday packages to Sydney’s top club nights. Scott has almost a decade of experience. 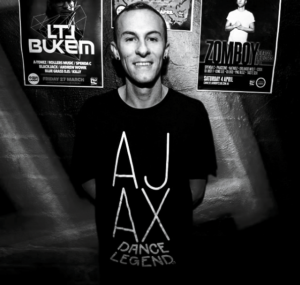 Previously working for Chinese Laundry, MOS Australia and as a ticket promoter for festivals, events + club nights. Passionate about the industry, he also owns the transfer and liaison service Network Transfers which has provided transfers for over 500 artists from across the globe.